For many beef industry observers, the Carcase Competition held in conjunction with The Upper Hunter Beef Bonanza each October is of considerable interest. As far back as 2013, one of the founders of the Beef Bonanza described the Carcase Competition as the largest Carcase Competition in New South Wales. 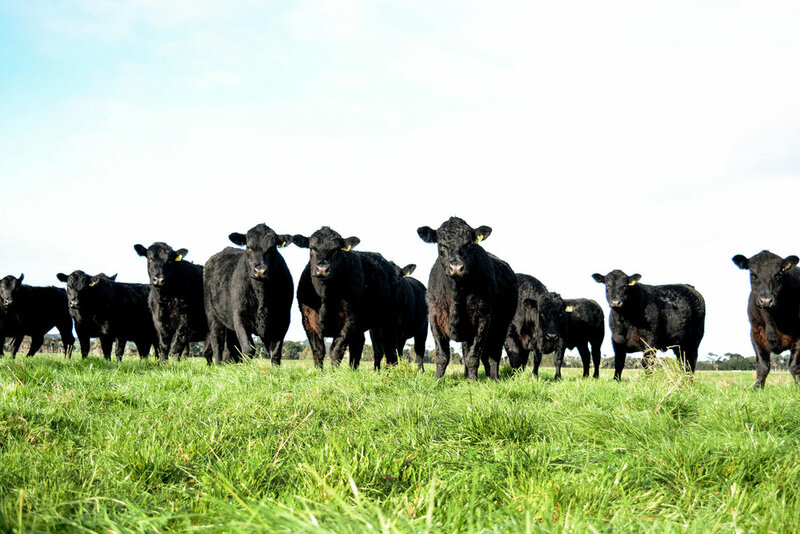 This year, the Beef Bonanza Carcase judging will take place on 30 October 2018 and results will be posted on 3 November. In previous years, Waverley Station steers for the Bonanza were always selected for evenness of docility -- and have proved how competitive these commercially focused cattle can be in carcass competitions against cattle of many other breeds.